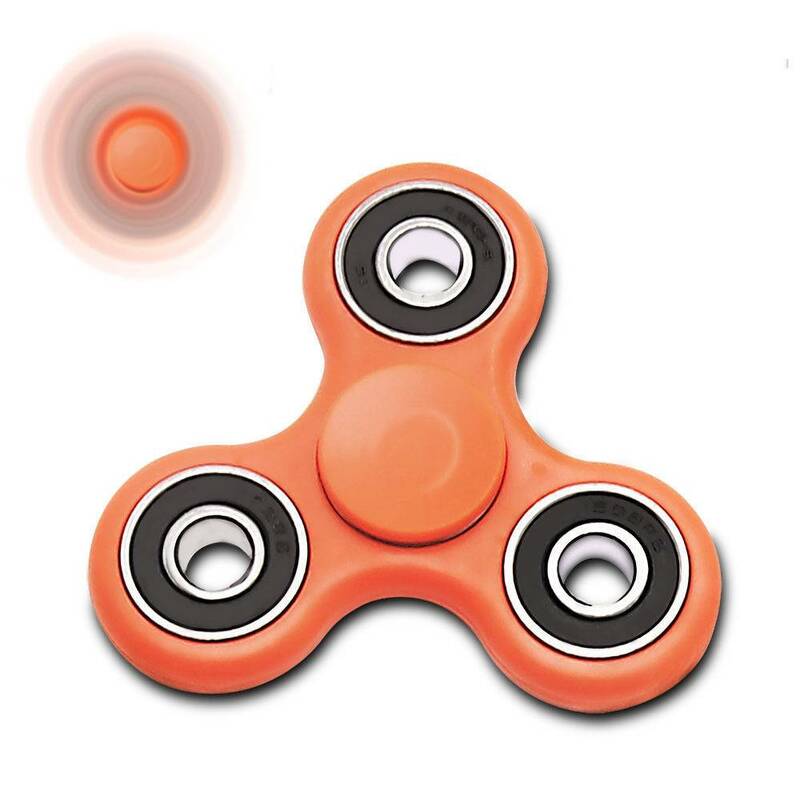 Relax with the Fidget spinner! This is a great gadget for fidgeting and helps to reduce in moments of anxiety or stress. Easy to spin due to the curved edges and slick Surface. 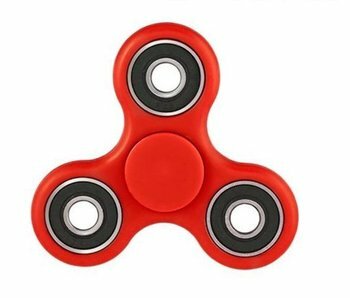 A Fidget spinner is a great gadget with a bearing in the middle that spins in your hand. 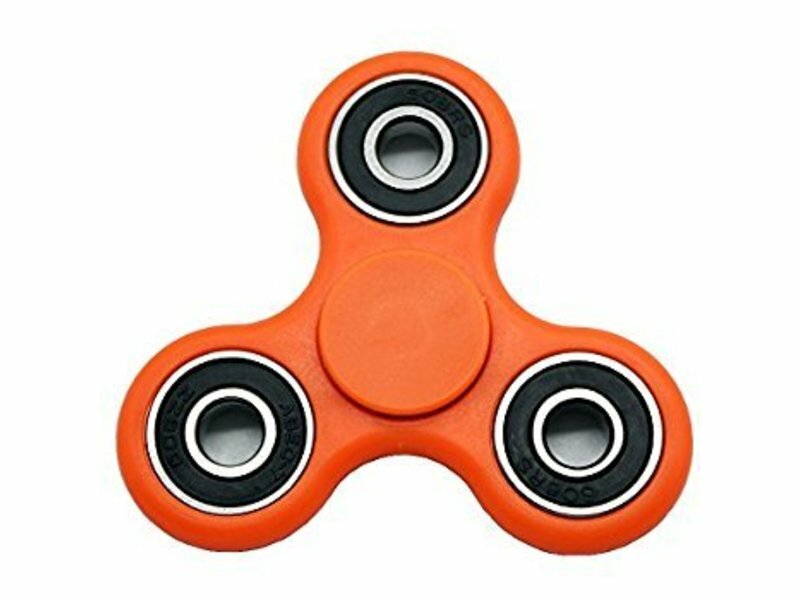 This orange Fidget Spinner is made from high quality plastic. 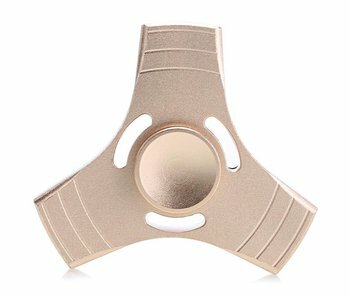 The three prongs surrounding the bearing give, while spinning, an entrancing moment for yourself. 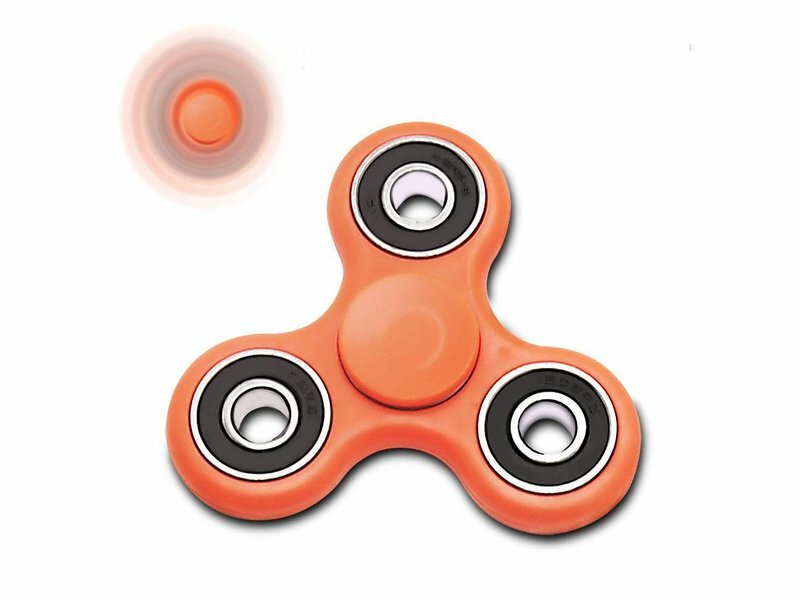 You can give the spinner a twist to relax but Fidget spinners are also great gadgets for awesome tricks. Check out some awesome fidget spinner tricks for beginners! 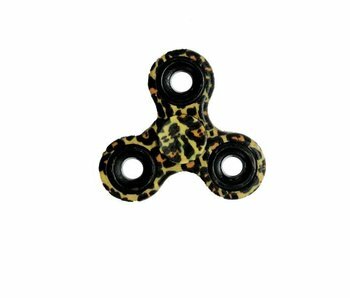 Relax with this slick design Fidget spinner! This is a cool gadget for fidgeting and helps to reduce in moments of anxiety or stress. Easy to spin due to the slick Surface. 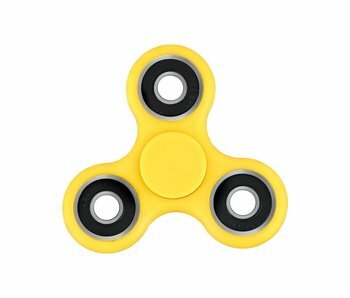 Relax with this slick design Fidget spinner! 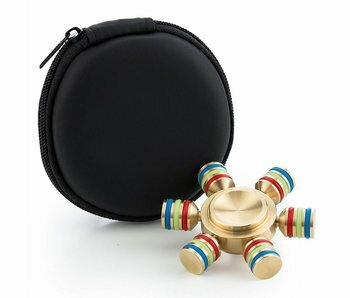 This is a deluxe gadget for fidgeting and helps to reduce in moments of anxiety or stress. Easy to spin due to the slick Surface. 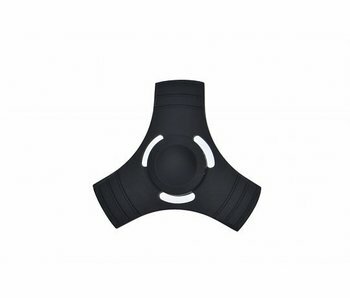 Relax with this slick design Fidget spinner! 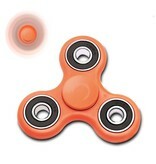 This is a deluxe gadget for fidgeting and helps to reduce in moments of anxiety or stress. Easy to spin due to the curved edges and slick Surface. 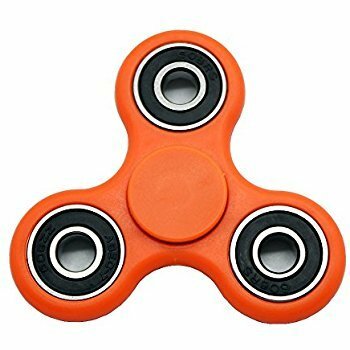 Relax with this top quality Fidget spinner! This is a deluxe gadget for fidgeting and helps to reduce in moments of anxiety or stress. Easy to spin due to the curved edges and slick Surface. 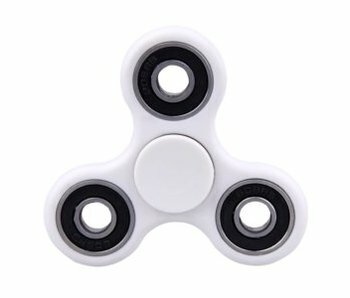 Enjoy the Fidget spinner! This is very relaxing for fidgeting and helps to reduce in moments of anxiety or stress. Easy in use due to the round edges and slick Surface. 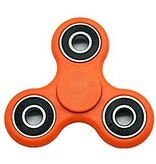 Enjoy the Fidget spinner! 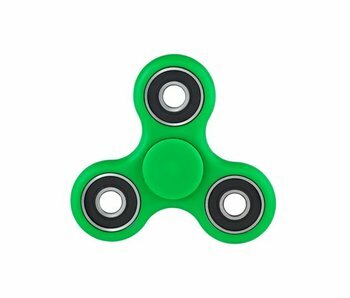 This is a great gadget for fidgeting and helps to reduce in moments of anxiety or stress. Easy in use due to the round edges and slick Surface.